The powerful Porsche DNA renders the exterior of the vehicle an extreme level of elegance and attraction to feast the eyes of the onlookers. At many places, the ‘sporting vehicle gene’ of this family of cars is dominant, for example, the characteristic main headlights are fitted into the bonnet with the latter extending to the wheel housings, thus making the front look wide and purposeful. The roof-line, sloping distinctively towards the rear, creates a typical Sports Car outline with a marked aerodynamic quality. The innovative design of the tailgate gives the rear section a particularly harmonious shape, while the narrow taillights, with three-dimensional design, create an unusual sense of depth to attract a lot of attraction and appreciation. The super luxurious and entertaining interior of the vehicle is owed to its standard leather package, the Porsche Communication Management (PCM) system, and BOSE® Sound Surround System with 14 loudspeakers and the total output of 545 W. In addition, you do have a choice to go for more advanced Burmester Surround Sound System. All these and a lot of other highly convincing features are sure to make your long and tiresome journey a pleasing and memorable experience of your life. If you drive the car in pitch dark, the dynamic cornering light of the Bi-Xenon headlights will ensure optimal illumination of the road ahead, thus providing a high level of safety. In addition, you have an extraordinary daytime running light with 4-point LEDs. All the four Macan models are equipped with full size airbags, which are augmented by POSIP (Porsche Side Impact Protection). The acceleration and yaw velocity sensors detect an imminent roll over and automatically activate the curtain airbags and seatbelt pretensioners. The use of high-strength and ultra-high-strength steels not only allows consistently lightweight construction but also makes a crucial contribution to the safety of the passengers. Similarly, the passenger cell is a cage constructed from super high strength steels to ensure a high degree of protection to the passengers on dangerous terrains. The true spirit of a sporting vehicle emanates from its extremely powerful engine which generates the enormous force of 400 horse power, so that you may have a stable and sound drive on the most topsy-turvy terrains. So surprisingly, the Turbo version of your Porsche Macan catches the speed of hundred kilometers an hour within just five seconds, eventually reaching the top speed of 165 mph (equaling 266 km/h) in little more time. 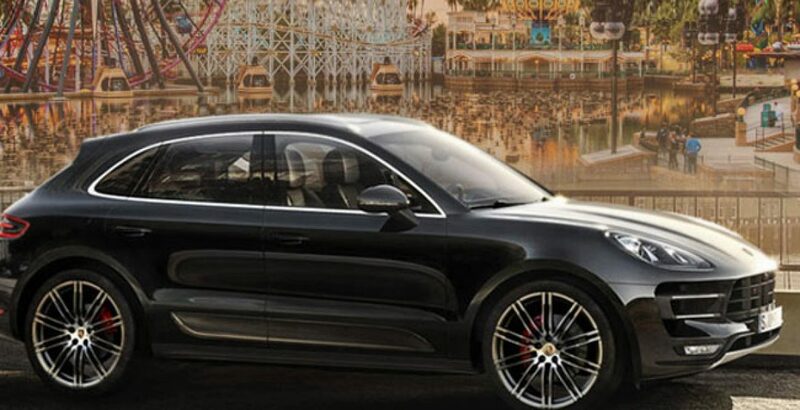 No doubt, Porsche Macan price in Pakistan is considerably high and beyond the reach of an ordinary individual, its superb features just conform to the supreme standards of elite class buyers. 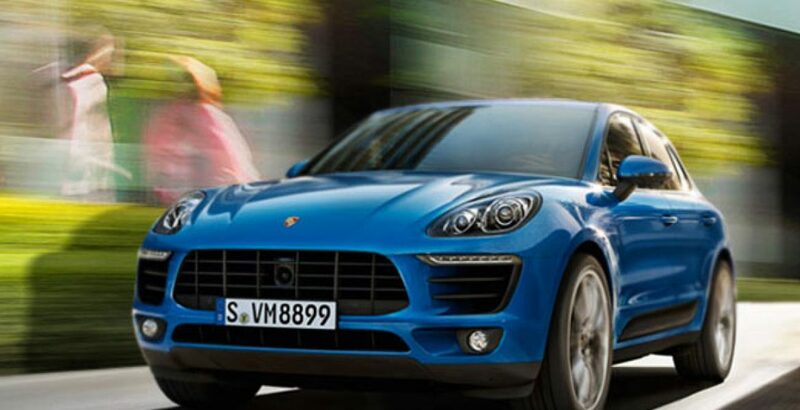 Each of the Porsche Macan models boasts of its own peculiarity, but the Turbo version is considered to be the best owing to its super speed and other mind blowing additions. So, if you want to relish the taste of postmodern technology, and can also afford it, don’t think about the Porsche Macan price and just go for it.